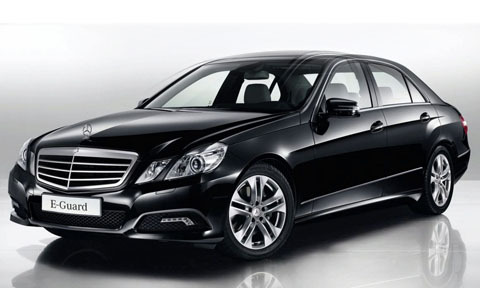 All the beauty and comfort of the new E-Class sedan. Elegant and modern appearance, with a cockpit with high-quality materials, combined with style. Our cars are all with top of the line equipment. 8 seats. 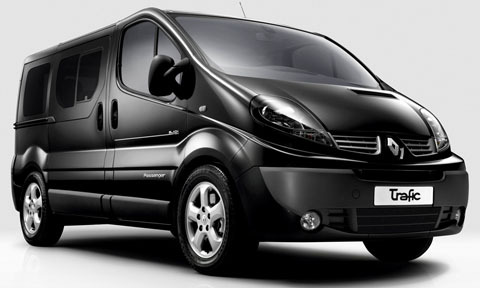 Convenience and comfort, top of the range equipment, modern engines, proven safety in case of collision. 8 seats. 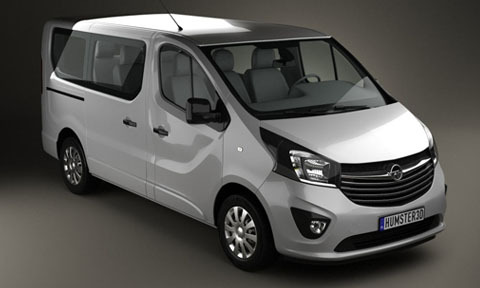 The elegant solution to Opel for the traspoprto of persons, baggage and cargo. Optimal equipment for the convenience of passengers. 8 seats. The modern alternative and fulfilling for the carriage of passengers. Elegant line, very comfortable and nice furnishings inside. 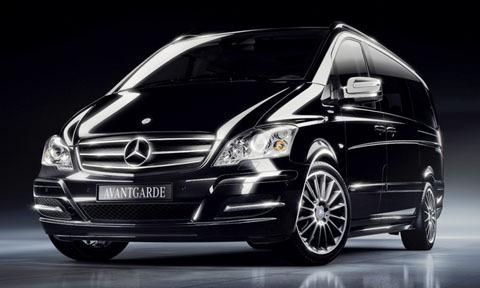 Each trip will be full of refinement, comfort and safety.